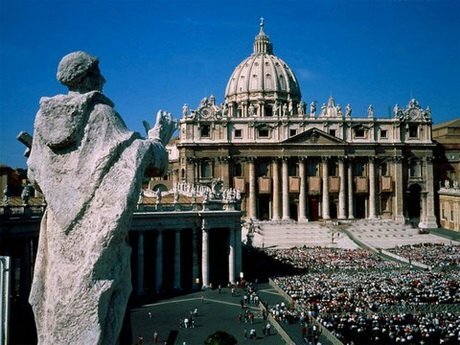 Here is an indisputable truth: no trip to Rome is complete without a visit to the Basilica of Saint Peter. 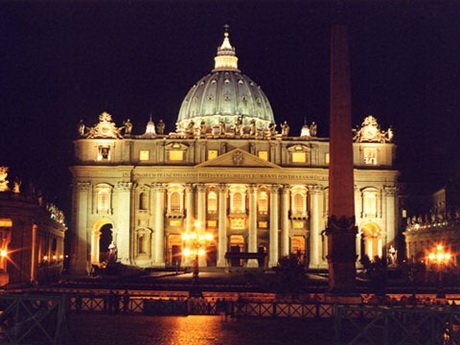 Here is another one: this paramount religious complex and artistic masterpiece is enormous! 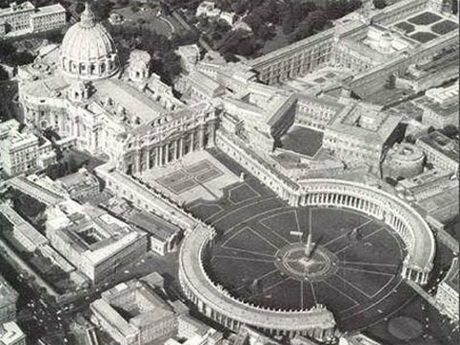 We begin the visit of the Basilica of Saint Peter, the greatest Basilica in the World whose total surface overcomes the 15.000 square meters. 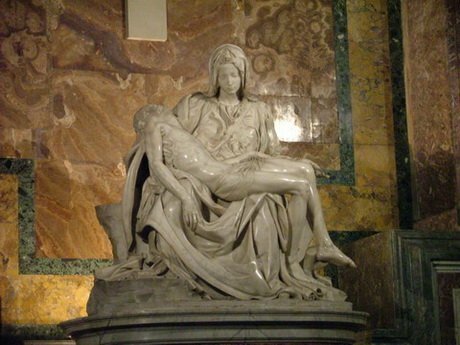 Inside Saint Peter’s Basilica you can admire the Pietà of Michelangelo, the body exposed to the adoration of Pope John XXIII’s believers. 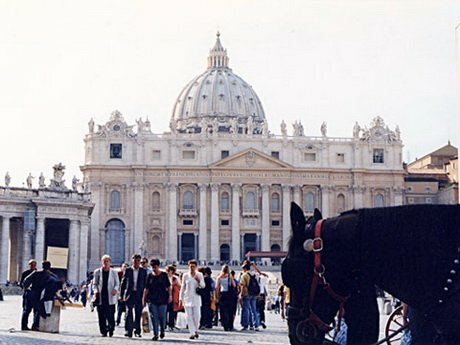 All The Basilica is richly decorated with magnificent mosaics works of greatest artists in the Mosaics Scool of the Vatican. 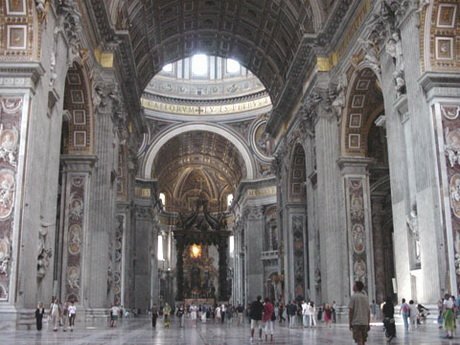 The Canopy, built in XVII century, is in pure solid bronze, work of Gian Lorenzo Bernini. 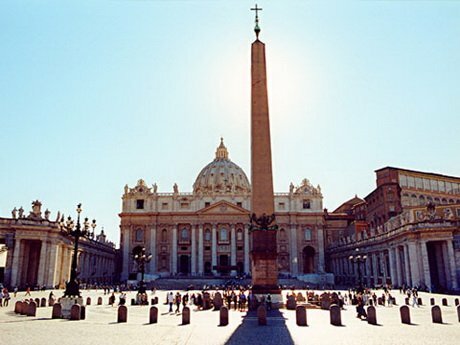 We continue with the visit into the Vatican Crypt that constitutes a suggestive monumental complex for the so many historical memories. Into the Crypt more than the tomb of Saint Peter, it also guards the graves of numerous Pontiffs among which Pope Boniface VIII, he created the first Jubilee of History. 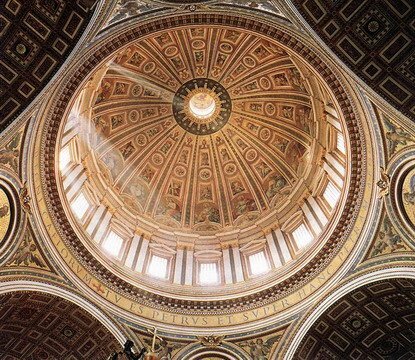 The Crypt is rich of works of art coming from the Ancient Saint Peter’s Basilica, built by Constantin Emperor. 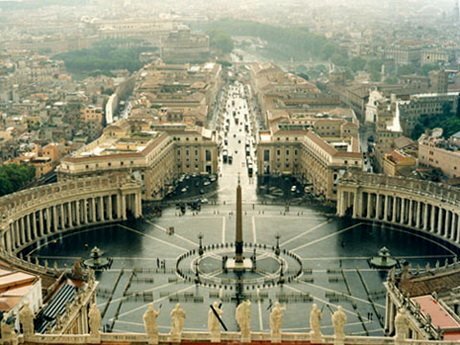 We will conclude the visit in the center of the christianity in Saint Peter Square built by Gian Lorenzo Bernini in 1661. 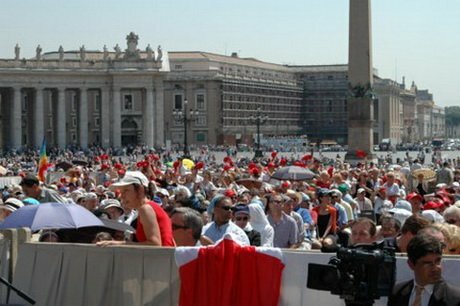 Note: Access to Vatican Museums and Sistine Chapel is permitted to visitors dressed appropriately (no sleeveless blouses, no miniskirts, no shorts, no hats allowed). For security reason no backpacks of any size are allowed, please do not bring any.